Brandywine Med Spa offers Platelet-Rich Plasma (PRP) treatments in Kennett Square. Platelet-Rich Plasma (PRP) treatments can be combined with collagen induction therapy treatments to enhance results. PRP is derived from the patient’s own blood and contains many growth factors that increase collagen production. 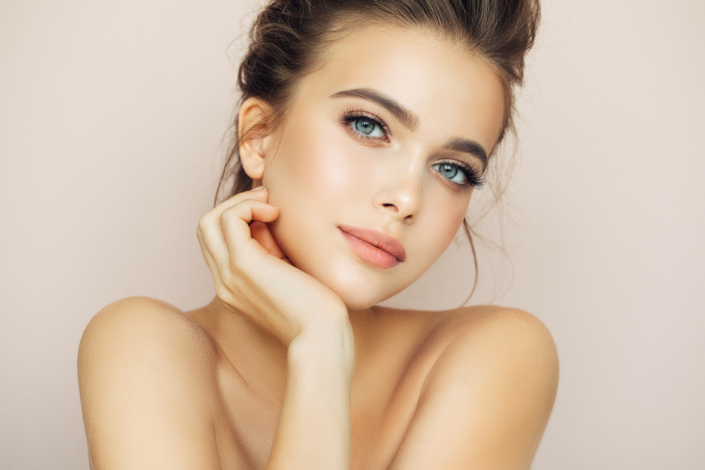 It can be applied topically to the entire treatment area during and after collagen induction therapy treatments and/or injected into scar tissue. Our pure spin centrifuge system uses the double spin method to prepare the highly concentrated platelet growth factor.